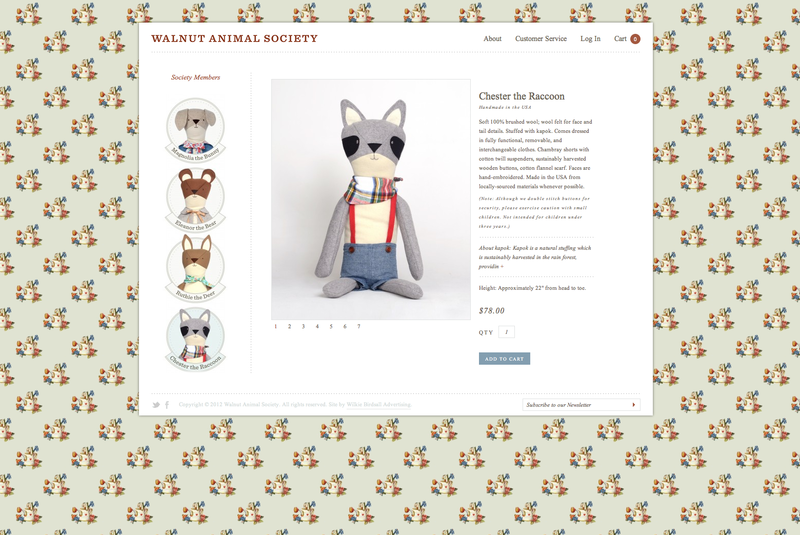 I am in love with these Walnut Animal Society animals. 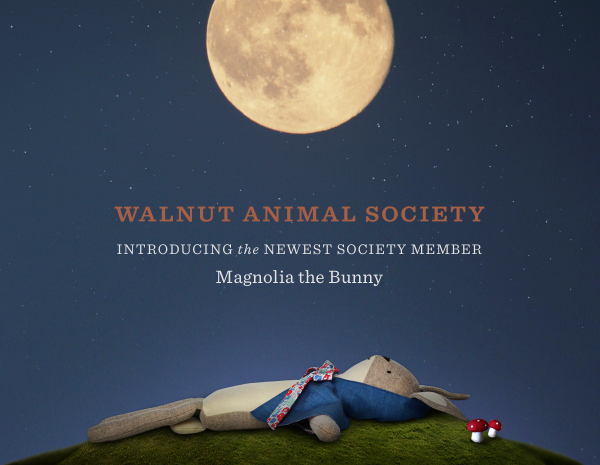 The email about their newest society member, Magnolia the Bunny, made me giggle. Yep, they're called society members. How cute is that? And look at their adorable site! Not sure which one I want most. I hope they have adorable backstories too! I like to think they do. If not, I will make some up. these are adorable!!!!!! love them all!